The singing interface SDK has been deployed for multiple use-cases including music learning, social karaoke, singing contests and brand-engagement. 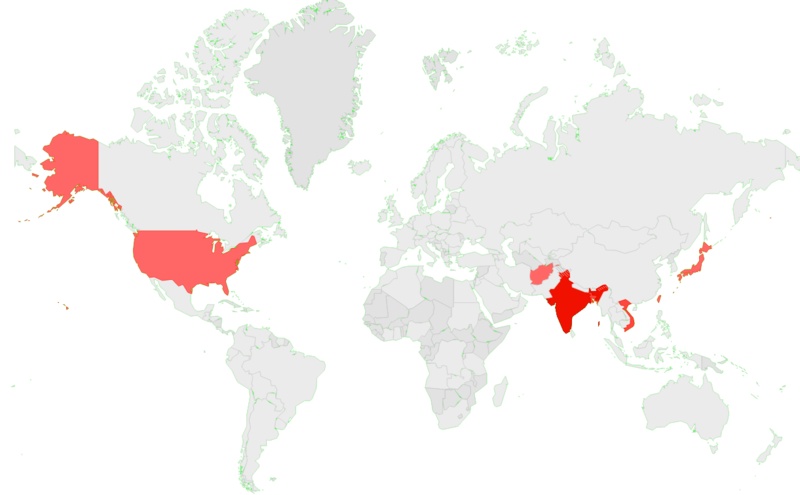 Examples of some deployments are given below. 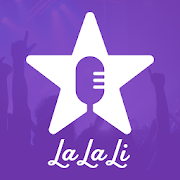 LaLaLi is a competitive social singing app, available only in the USA, where you can challenge your friends to see who comes out on top! Your voice is scored against your favorite artists to see how you stack up to the real stars! 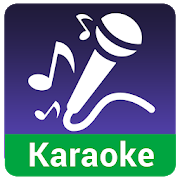 Mobitel Karaoke in Sri Lanka is a revolutionary music service which provides a singing platform to all budding artists to display their musical talent using a Mobitel connection. The application comprises of unlimited access to hundreds of original sound tracks and User Generated audio & video recordings. The True School of Music, one of the largest music schools in India, provides amatuer singers a first-of-its-kind opportunity to learn Indian and Western vocals from the comfort of their homes with the Learn to Sing mobile application, completely developed and operated by Sensibol. More information available here. Airtel, one of the leading Telcos in Bangladesh, provides its subscribers with an interactive Karaoke Mobile Application, which allows users to sing along with their favourite Bangla songs, record and share their videos with their friends and family. 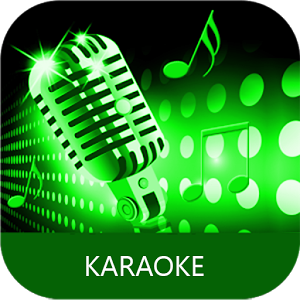 Etisalat, one of the leading Telcos in Afghanistan, provides its subscribers with an interactive Karaoke Mobile Application, which allows users to sing along with their favourite Afghani songs, record and dedicate their recordings to their friends and family. AWCC, one of the leading Telcos in Afghanistan, provides its subscribers with a unique Karaoke Mobile Application, which allows users to sing along with their favourite Afghani songs, record and share their videos with their friends and family. Robi, one of the leading Telcos in Bangladesh, provides its subscribers with an interactive Karaoke Mobile Application, which allows users to sing along with their favourite Bangladeshi songs, record and share their videos. More information available here. 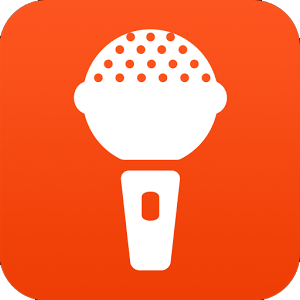 Viettel, the largest Telco in Vietnam, provides its subscribers with an interactive Karaoke Mobile Application - Imkara, which allows users to sing, create and share duet videos with each other to their favourite Vietnamese and English songs. More information available here. 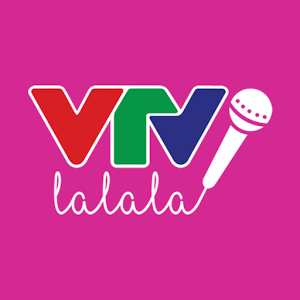 VTV, the largest Television network in Vietnam, had provided its viewers a chance to sing along with songs from their favourite music shows, record their videos and share on social media using the VTV Lalala Mobile application. More information available here. 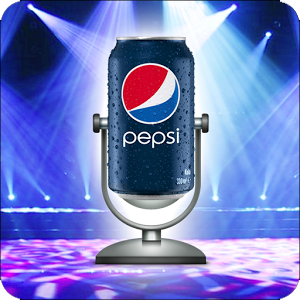 Pepsi Vietnam provided consumers with a chance to win great prizes in a completely digital singing contest over the month-long TeT festival using the Pepsi KaraIdol Mobile Application. 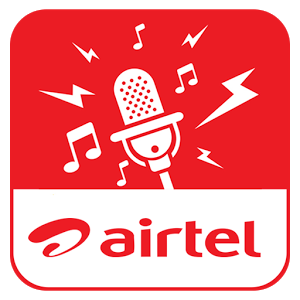 Include “Airtel and Trace TV provided consumers across 13 countries in Africa a first-of-its-kind opportunity to participate in their “Music Stars” Singing contest through an IVR Karaoke Application. More information available here.